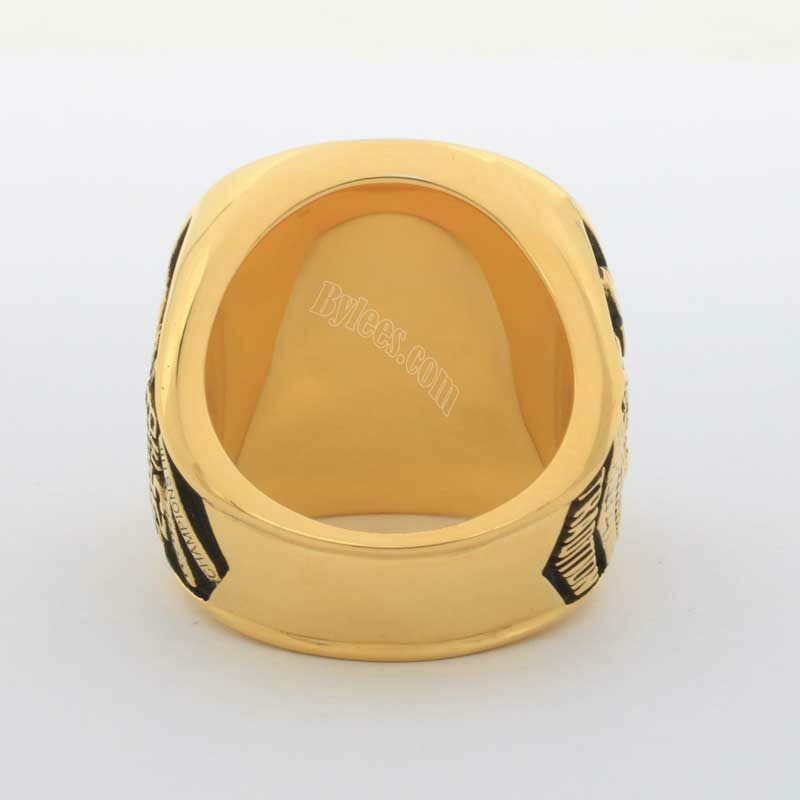 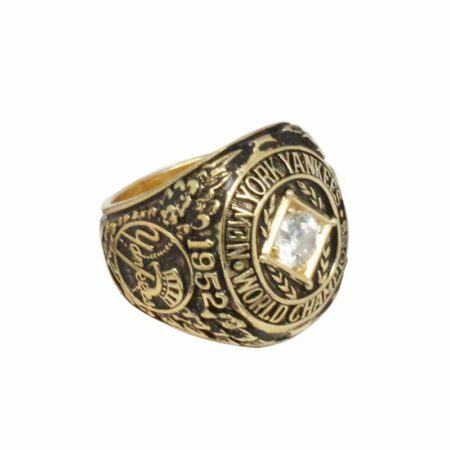 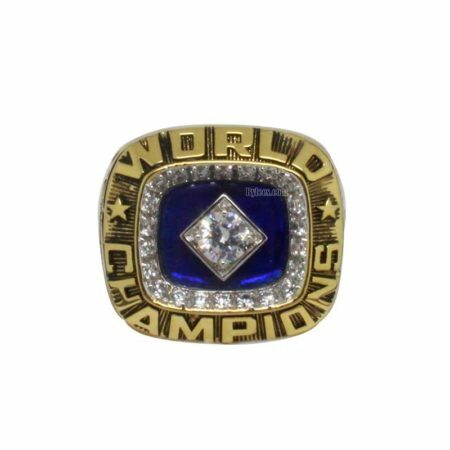 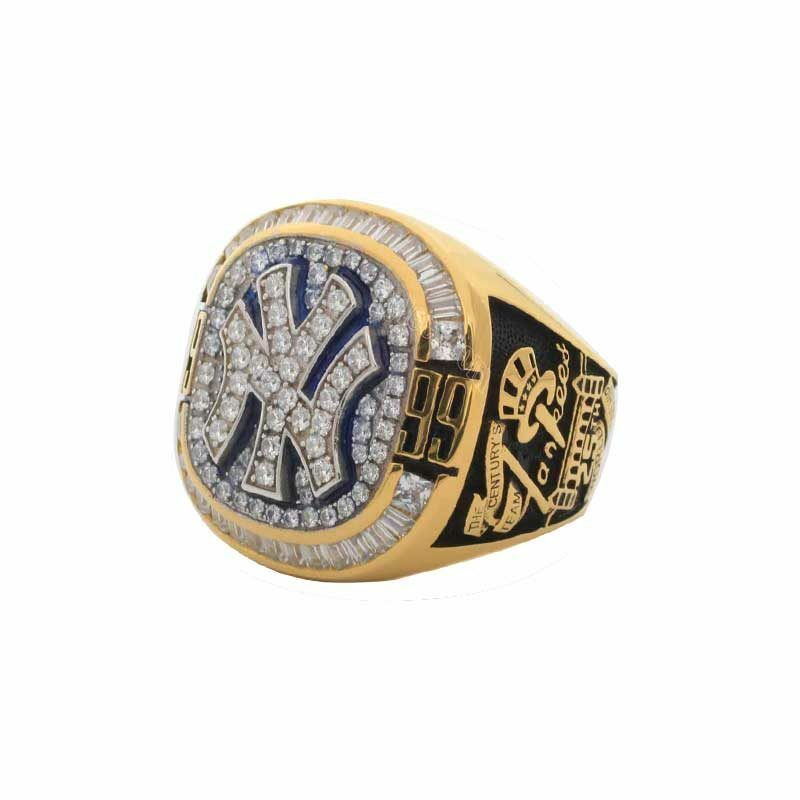 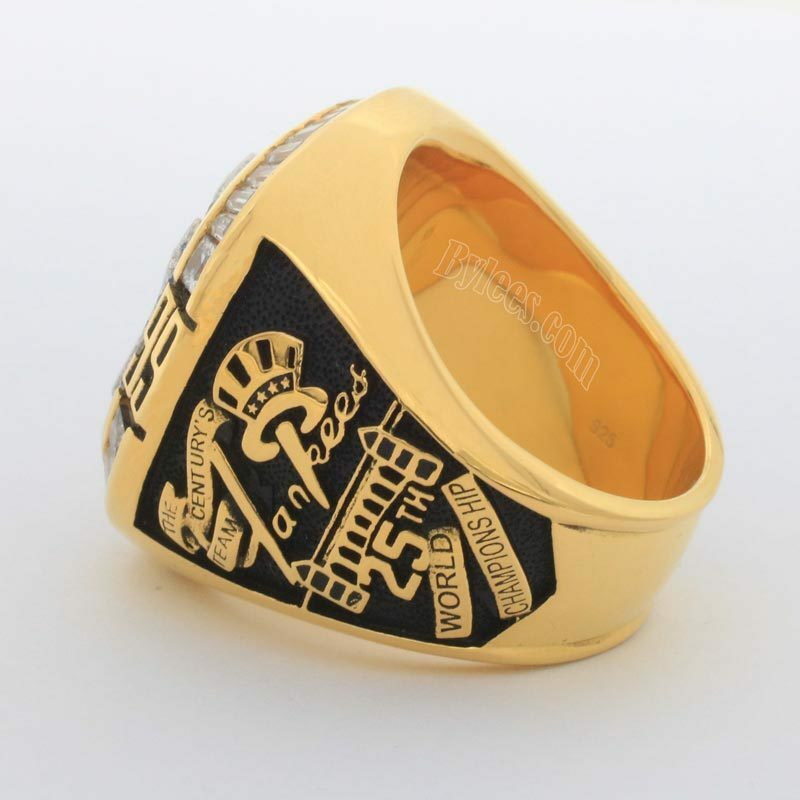 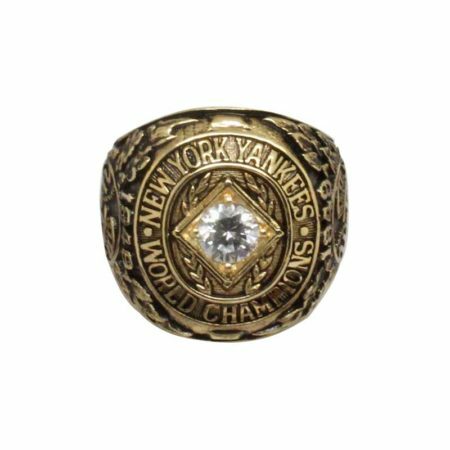 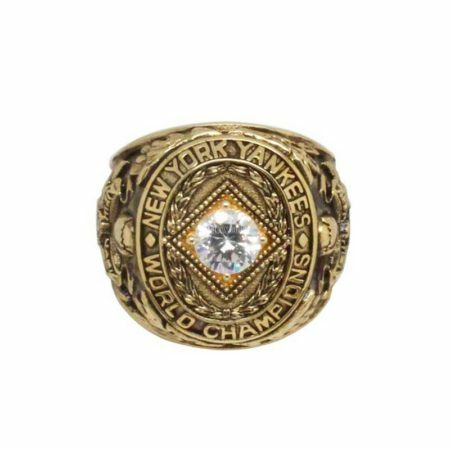 The yankees 1999 yankees world series ring continued the modern yankees world series ring pattern and kept the team logo at the top. 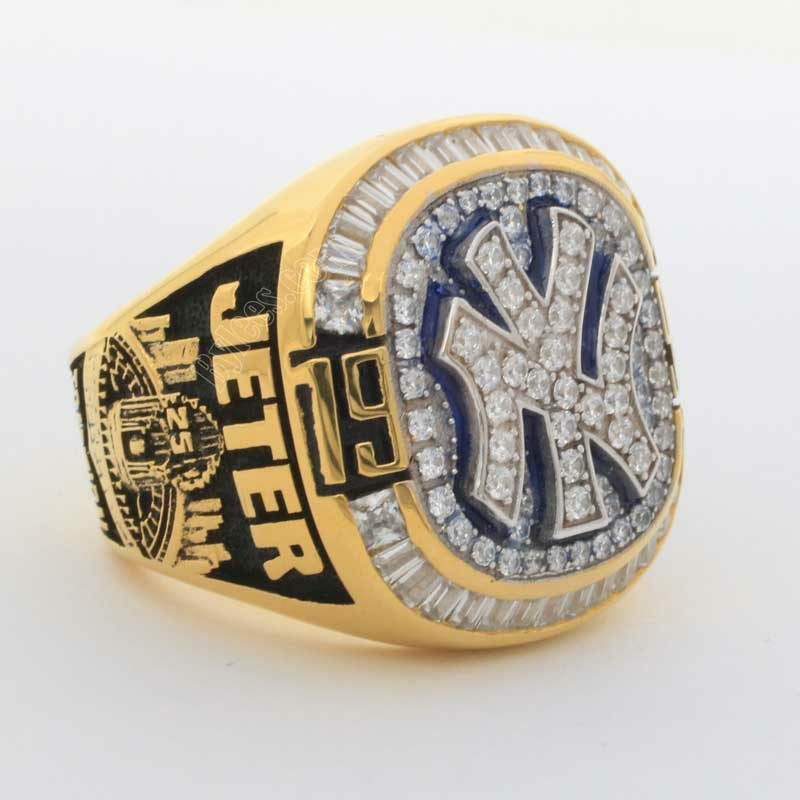 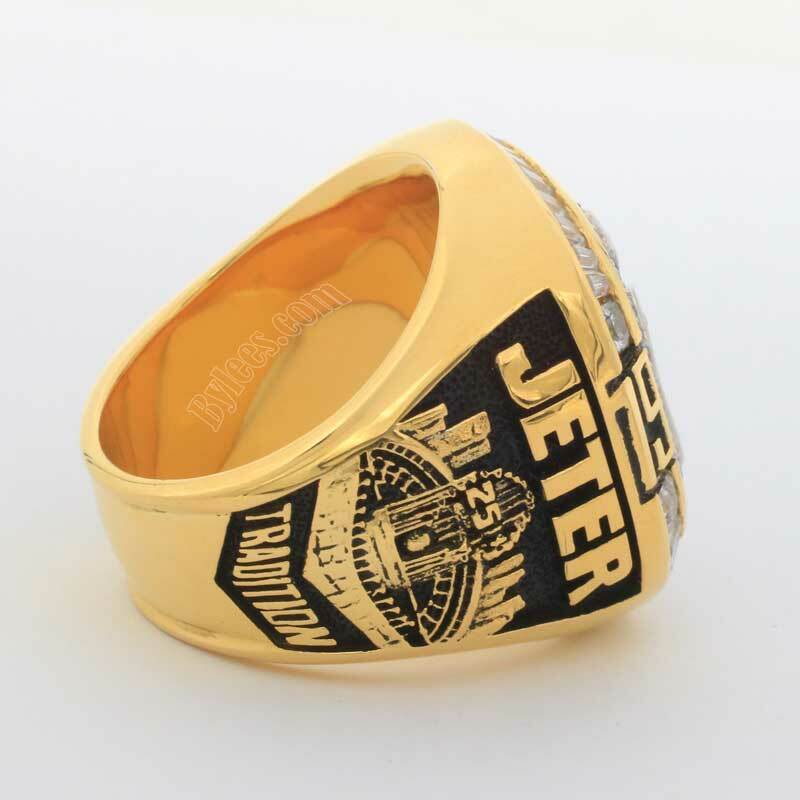 the replica here actually is a yankees fans championship ring, so the name just a name. 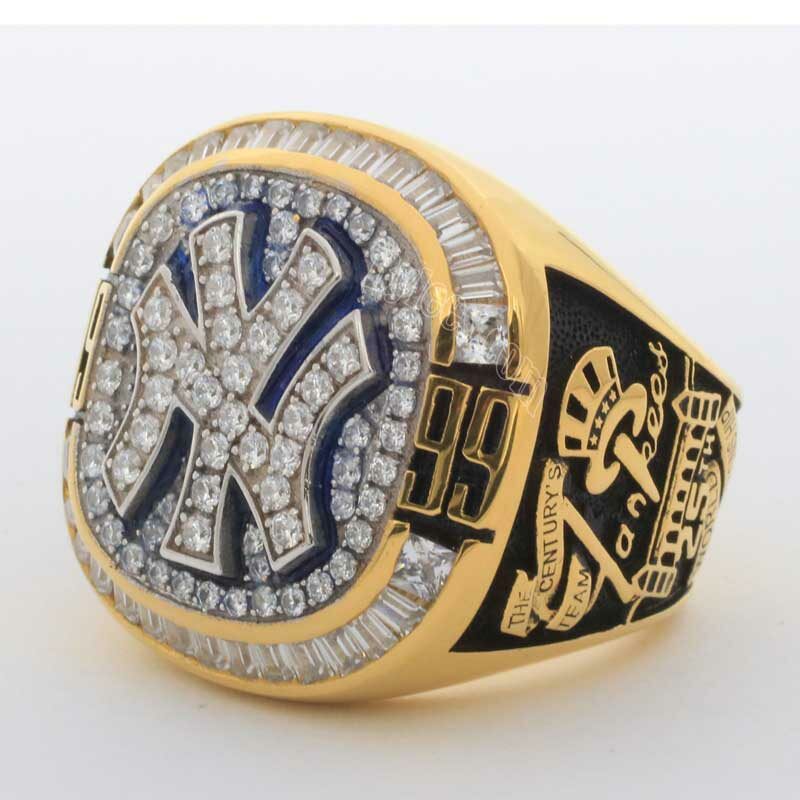 If you don’t want to customize your own name, the default name would be RIVIRA. 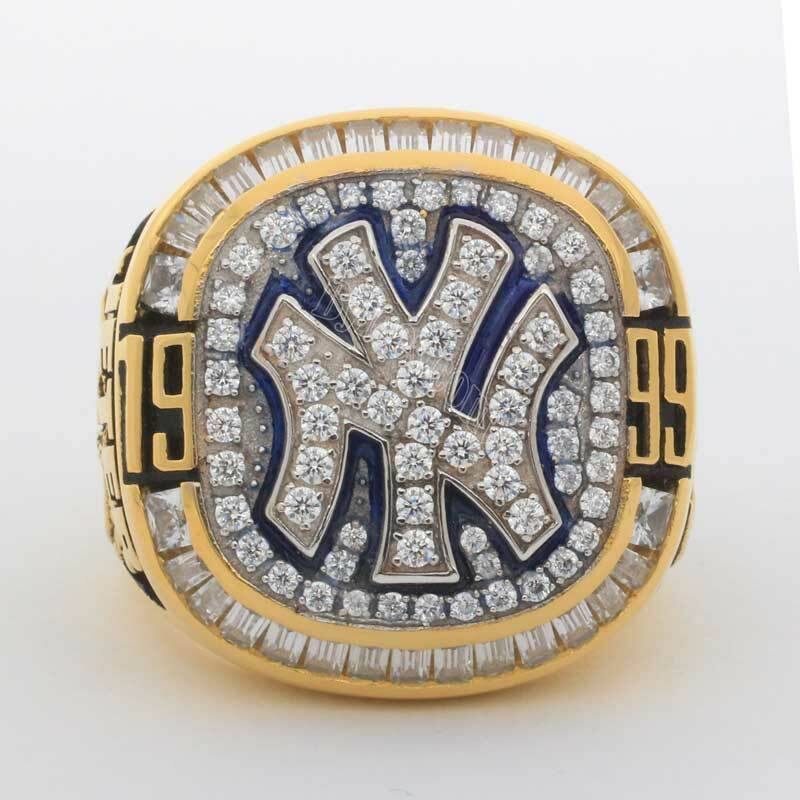 this is Mariano Rivera’s third world series ring.